Once in a while, in the middle of an ordinary life, LOVE gives us a Fairy-tale! Our beautiful bride had finally found her Prince charming and her real-life Fairy-tale was about to begin! Mirror, Mirror on the wall, who's the most beautiful bride of them all? 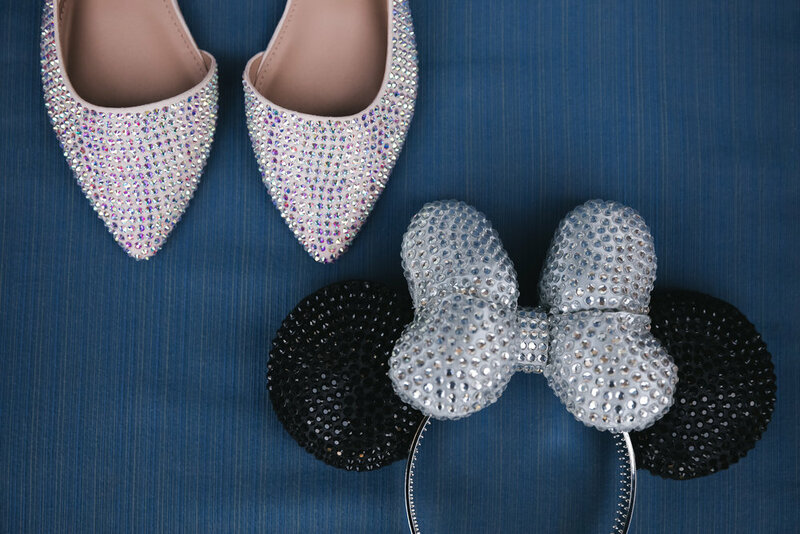 ...And the lived happily ever after! Our hearts are simply melting over the images from this romantic winter wedding, and we hope that yours will too! We love how the bride uses a soft neutral palette to create her romantic bridal look. A perfect style to compliment her curled and braided half updo. You will always be... the sisters of my soul, the friends of my heart! 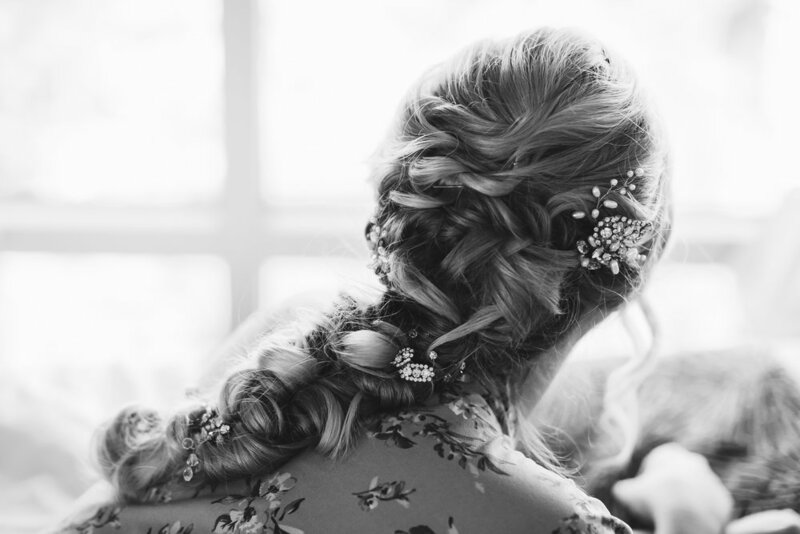 The brides crowned classic hair style is absolutely stunning and according to BRIT + CO, it is also one of this years hottest '32 I Do - Worthy Wedding Hairstyles For Every Length,' making #17 on the list. And now, you may kiss your Bride!